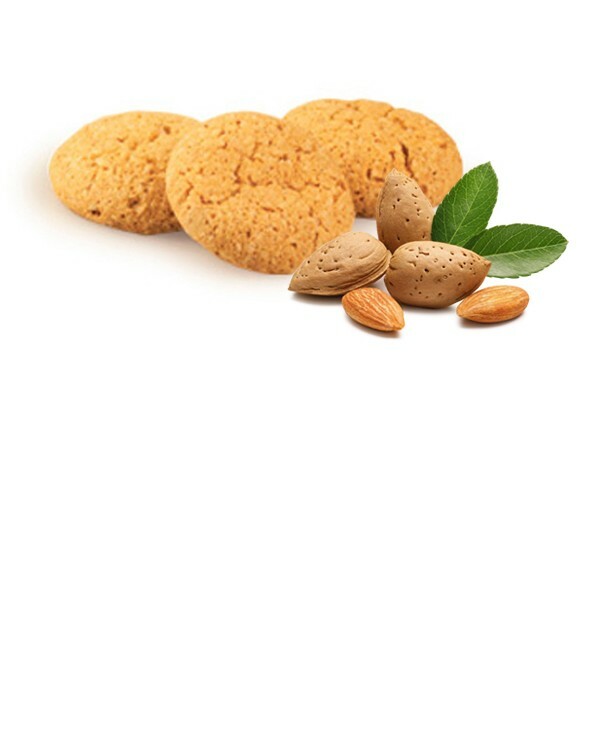 The almond cookies are a delicious biscuits made with almond; the high quality is guaranteed by 20% of almond. They have a rounded shape and the surfaces are cracked. The almond cookies are served as side of coffee or tea. They are also appreciated as snack or used in some traditional desserts. Crumbled are an excellent coverage of many desserts. 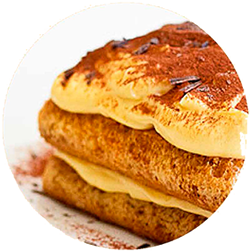 We have selected the most famous recipes of the Italian tradition. Our products are the perfect ingredient to achieve them and share them with Your friends. Try them all and let us know if you are loved!